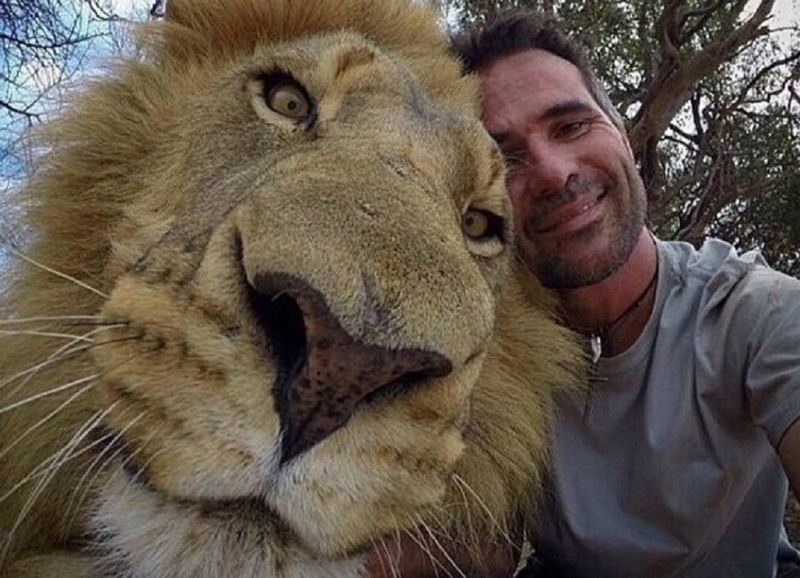 Over the last year, tourists and travelers from all over have been heading to South America and South East Asia to take these wild animal selfies. This epidemic has risen over 230% since 2014. And people are going nuts over it. From koala bears to elephants to giraffes they are all apart of the selfie outbreak. This has helped raise and gain money in the communities near by the wildlife. But many critics believe this outbreak is encouraging animal endangerment. T hey try to persuade people to not go take these pictures with the animals. They get passed around from person to person to be apart of each individual selfie and many have been taken from there habitats and homes for these events. 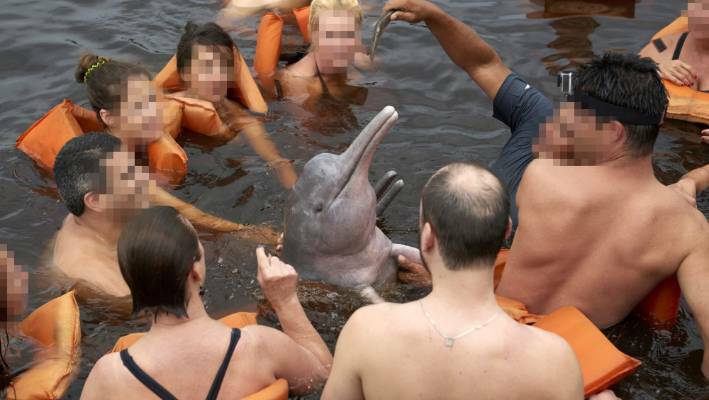 Like the dolphin last August in Spain that died after being washed up on shore and tourists passed it around to take pictures with it. They also warn people that they don’t know what happens behind the scenes to these wildlife animals; the abuse and neglect that they don’t see. Instagram has now banned wildlife selfies due to this abuse and other types, like selling of the exotic animals over the sight. out of the millions of photos a day about 40% of them were said to be “bad selfies” or inappropriate/cruel to the animals. Instagram has created a warning pop up on there wildlife selfie hashtags with animal cruelty precautions to try to influence some of there 800 million users to not post or take these photos. It reads the following: “You are searching for a hashtag that may be associated with posts that encourage harmful behavior to animals or to the environment,” alongside it is a link to more information about wildlife exploitation. They want to give people a chance to see what they’re really doing wrong to these animals and there environments. Not only does this trend hurt the animals, people don’t realize what kind of risk they are putting there selves in when entering these animals homes and invading there territory. A man decided to take a selfie with an injured bear and was mauled to death and a lady was trampled to death by an elephant after trying to snap a few pics with him. Sometimes you have to be respectful of other creatures on this planet. Our compulsion to snap a selfie whether its with the dolphins, bears, or sloths is exploiting wild life. No taking pictures of our wild life isn’t necessarily cruel but the acts leading up to this that has prompted the animal abuse.